The sport package was available on all E46's, excluding cars with the Performance package and the M3. It consisted of a three spoke sports leather steering wheel and had improved grip over the standard "square" steering wheel. The car was also given sport seats which provided better bolstering and support than the stock seats. They also had adjustable thigh supports and were available in manual or power. The sports package also offered 17 inch wheels standard, which came with staggered lower profile tires. Sport suspension was also given, which offered improved handling by way of firmer springs, a lower ride height, and tighter dampers. The performance package was an inclusive option given to E46 sedans from 2003 to 2005, coupes and convertibles from 2004–2006. It included various aesthetic changes over the regular 3 series, as well as functional and mechanical enhancements. It had M badges on each of its Style 135 wheels, with additional M badging on the multi-function steering wheel and atop the 6-speed short throw weighted shifter. In addition to the standard color options, the ZHP was available in the "Motorsport-only" color Imola Red. It received the "M-Tech II" bodykit standard, 18-inch staggered Style 135 wheels, high gloss anthracite window trim, and the coupe received clear turn signals (headlights, side-markers, and tail-lights) instead of the amber turn signals found on the standard 330Ci. The interior had also been modified with half cloth-half alcantara sports seats (optional upgrade to leather), an alcantara-wrapped sports steering wheel (switched to perforated leather in mid-2005), a shorter M-badged shift knob, anthracite colored cloth headliner, and aluminum "cubed" faux-carbon fiber interior trim (available in silver or black). The instrument gauge cluster was also modified with red needles and polished metal trim rings. In the performance department, the ZHP was equipped with the more aggressive DME tune to increase power from 225 hp (168 kW) to 235 hp (175 kW). The engine redline raised from 6,500 rpm to 6,800 rpm to take advantage of the new power band and higher power output at higher RPMs. As a result of the higher redline, the nut that fastens the oil pump's sprocket came with threadlocker pre-applied from the factory to keep the nut from falling off. The car also received a shorter final drive ratio which allows for faster acceleration; 3.07 vs. 2.93 for manuals and 3.64 vs. 3.38 for the automatic. Car and Driver magazine track-tested the car, which returned a 0-60 mph time of 5.6 seconds and passed through the 1/4 mile in 14.3 seconds. In 2003 the ZHP was the only non-M 3-series to feature a 6-speed manual transmission (the Steptronic automatic transmission was not available the first model year (2003), but it was offered from 2004–2006). Suspension was modified over the standard suspension with firmer springs and dampers, larger anti-roll bars, stronger front control arm ball joints, a lower ride height, and slightly more negative camber. The Style 135M wheels also came equipped with the much stickier compound, Michelin Pilot Sport tires, in a staggered configuration with 225/40-18 tires in the front and 255/35-18 tires in the back. The ES trim level was supposed to be the base level available for the European E46s from 2003, however, it included various safety features as standard equipment, such as anti-lock brakes, 6 airbags, dynamic stability control, and a factory installed alarm which were not common as standard features when the E46 was released. Comfort items such as heated and electric mirrors were also fitted standard. The ES trim did not include cruise control, a multi-function steering wheel (MFSW), leather steering wheel or gearknob, although these were offered as "at-cost" options. For a short period during 2003 BMW offered optional extras for the 320d & 330d Touring from the M-Tech Sport range including M-Tech Sports suspension and when this option was selected the leather M-tech gearknob & steering wheel were included in the upgrade. The SE trim level included the options the ES trim level was given, but added cruise control as part of the multi-function steering wheel, headlight washers, parking sensors, leather steering wheel and gearknob. It was the mid-range trim level that offered luxury items, but lacked the sporting items the M Sport and M Clubsport trim levels had, although the drivetrains of both SE and M Sport models were identical. The Sport (later M Sport) trim level included the options given on the ES and SE trim levels, but had additional performance-orientated items added. It came with the "M-tech" I or II bodykits (depending on when the car was ordered), half leather-half alcantara sports seats, sports suspension (comprising stiffer springs, dampers, and altered suspension geometry), gloss black external trim instead of the chrome trim of the SE, sports steering wheel and 17" lightweight style 68 alloy wheels. The drivetrain of Sport / M-Sport models is identical to that of base / ES / SE variants. The M Clubsport trim level is aesthetically similar to the United States Performance Package. The main difference is that the M Clubsport trim was not given the BMW performance camshafts that the ZHP obtained. Instead, it had 20 kilograms (44 lb) of sound deadening removed from the car. The M Clubsport trim shares the same suspension set up as the performance package (ZHP) in America, as well as the "cubed" interior trim and 18 inch style 135 wheels. However, changes from the ZHP include plastic front splitters on the M-Tech II bumper, a M-tech II styled rear spoiler (instead of the M3 trunk lip), and clubsport door sills. The M Clubsport also came with two "BMW Individual" color options that were carried throughout the car, Estoril Blue and Velvet Blue. Unlike the other trim levels, the M Clubsport trim was only available on the 330 and the 325. This Canadian-only package offered the same options as the United States premium package. kad pirku savu e46 rakstits bija ka sporta pakete, ka lai zinu vai ta ari ir? vinam m bamperiem ir jabut? un ka var zinat kada piekare ir? kur pēc VIN var atrast savu aprīkojumu utt.? var mēģināt šeit http://bmwpost.ru...p;page=192 reģ + paprasi, pēc dažam dienām uzzināsi. Nav obligāti jābūt pusādas beņķiem! Citiem tak ir ādās , citiem alkantaras ,citiem pusādas. Par piekari..es paskatijos savam uz priekšējiem plauktiem un tur bija bļemba ar uzrakstu m-technik. 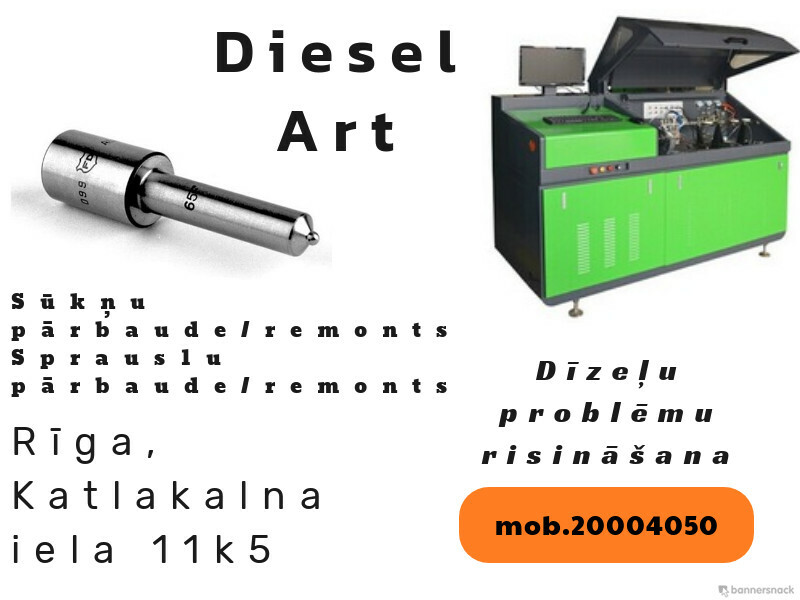 Vienīgi jautājums vai tas orģinālais plaukt ar m-technik uzlimi atšķiras no jebkura cita plaukta,kurš nopērkams veikalos? Jā atšķiras -ja kāds saka ka nē tad lai iet bekot-šaras ir izturīgāki,kā arī laikam izmēri ir svādāki,jo ja uzliksi parastos plauktus tad pie savirzes regulēšanas redzēsi ka viens no parametriem paliks melnajā zonā -iespējams izgāzums,jo M-Tech II ir zemākas atsperes.